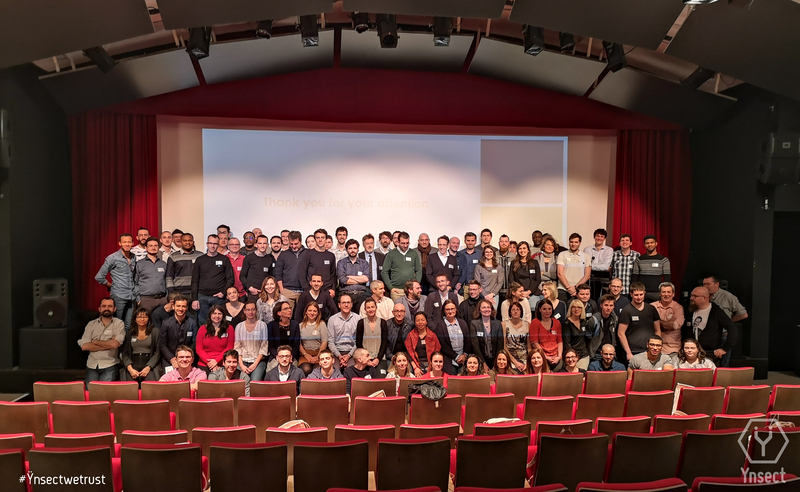 On Friday, March 15th, our biannual workshop was held, another opportunity to strengthen team cohesion. 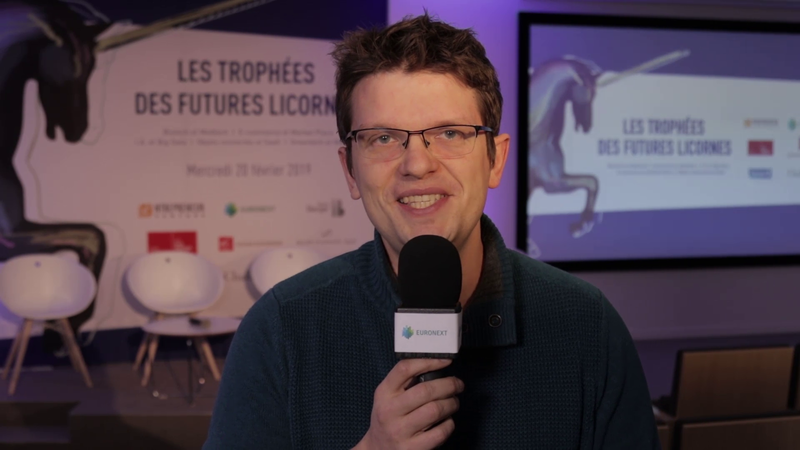 20 February 2019, Ÿnsect won the "Greentech et Mobilité" Award at the ceremony of 2019 Future Licornes Awards. 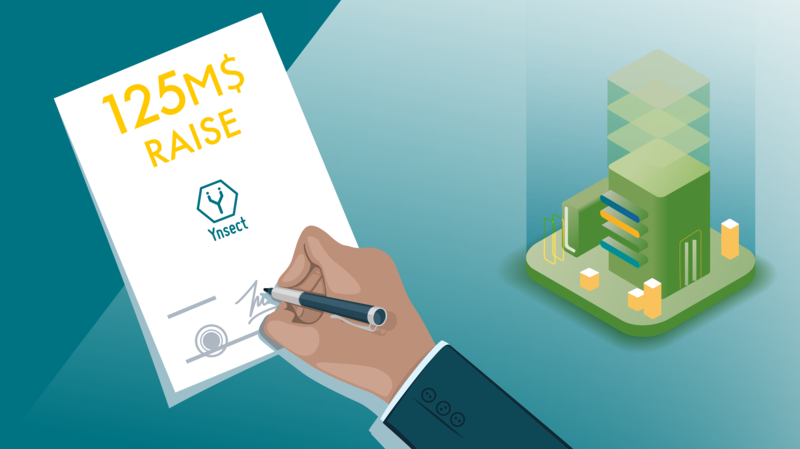 We are very proud to announce our $ 125 million fundraising. 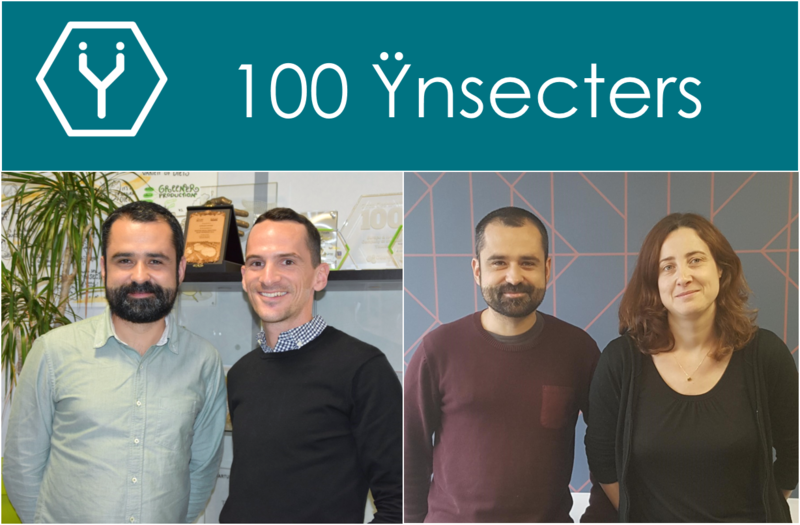 4 co-founders in 2011 and now, more than 100 employees, Ÿnsect has grown well. 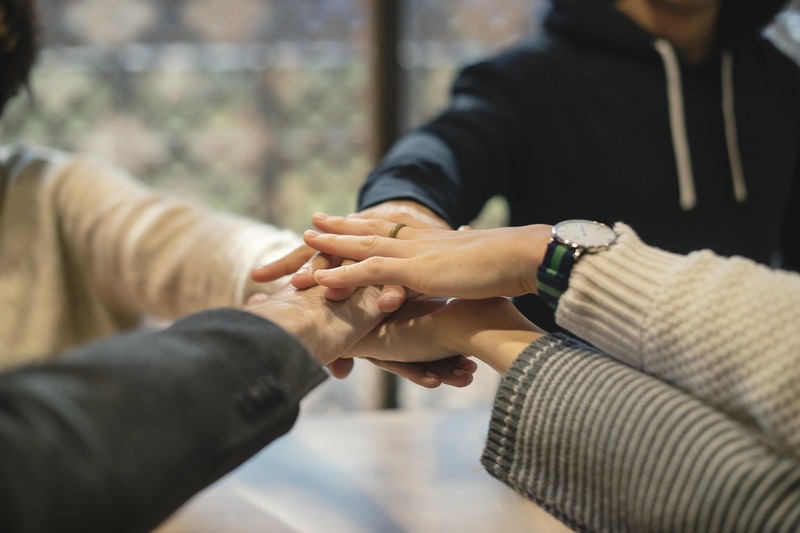 Meet with the two newcomers who made the company go beyond the symbolic number of 100 employees. 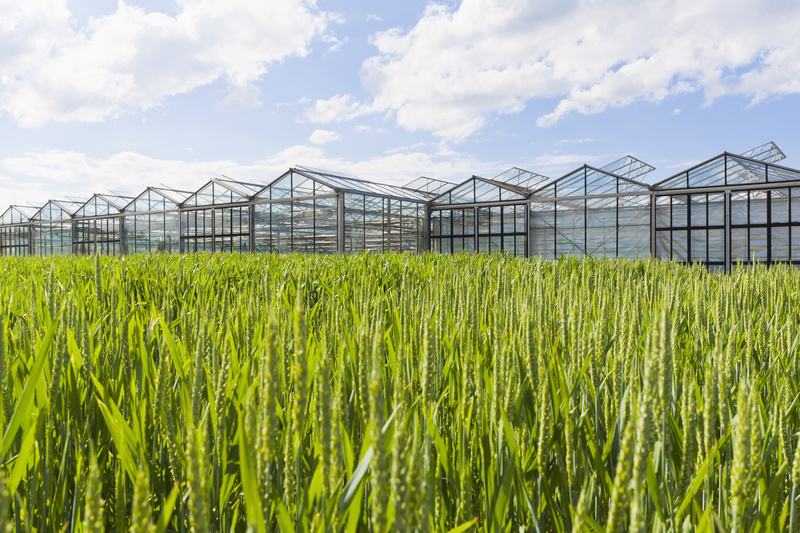 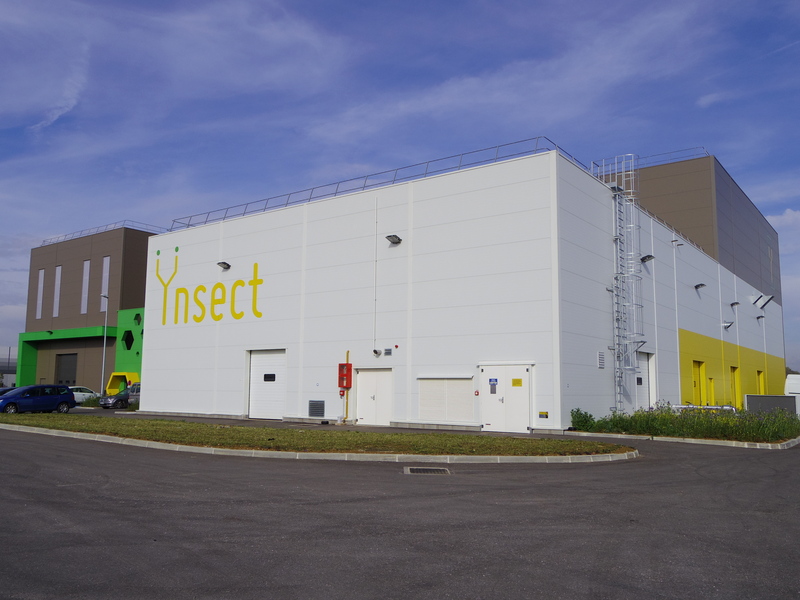 We are pleased to announce the implementation of our new facility Ÿnfarm#1 in Amiens Métropole. 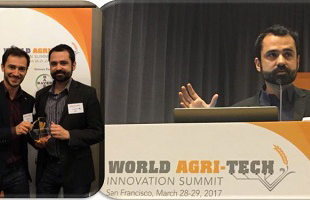 Our latest newsletter Ÿnside is available! 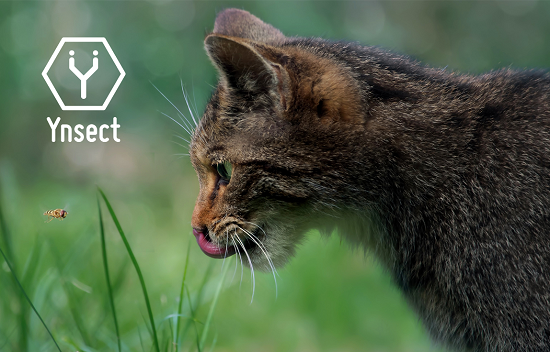 Want to know more about our news? 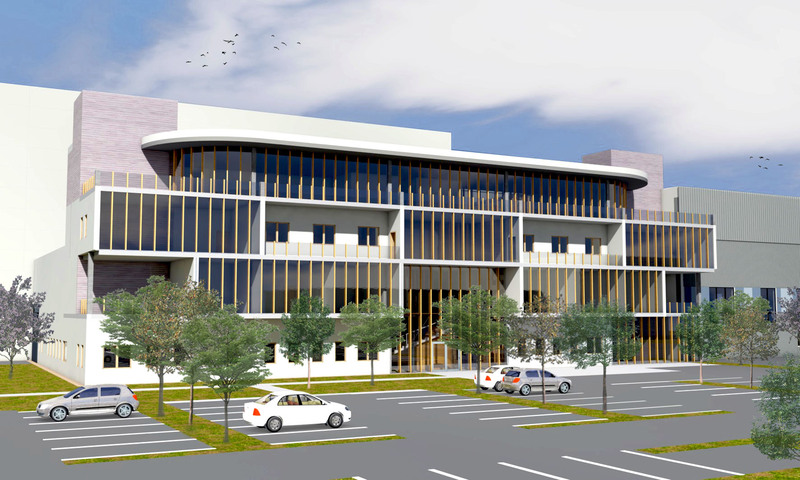 Our latest newsletter Ÿnside is now available! 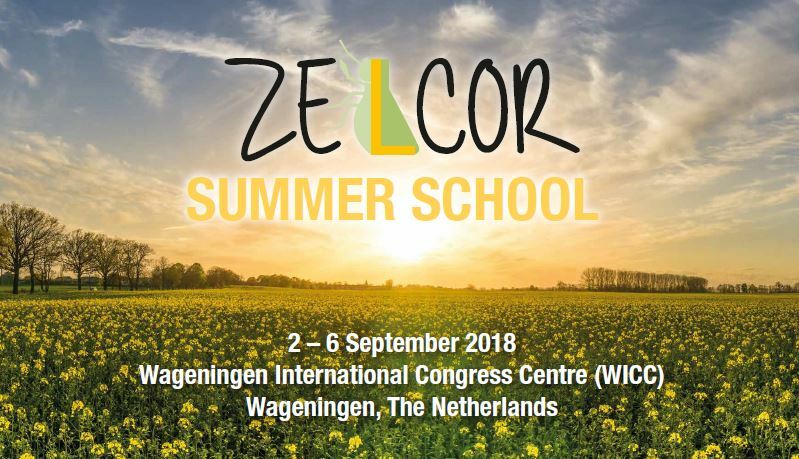 Ynsect is proud to participate to Zelcor Summer School that will be held at Wageningen University & Research in September. 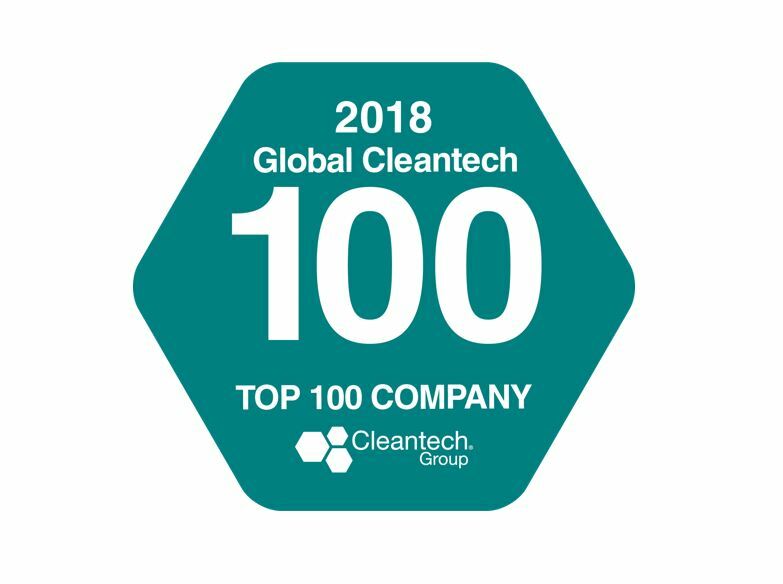 We are proud to announce that we are among the winners of the 2018 Global Cleantech 100 ! 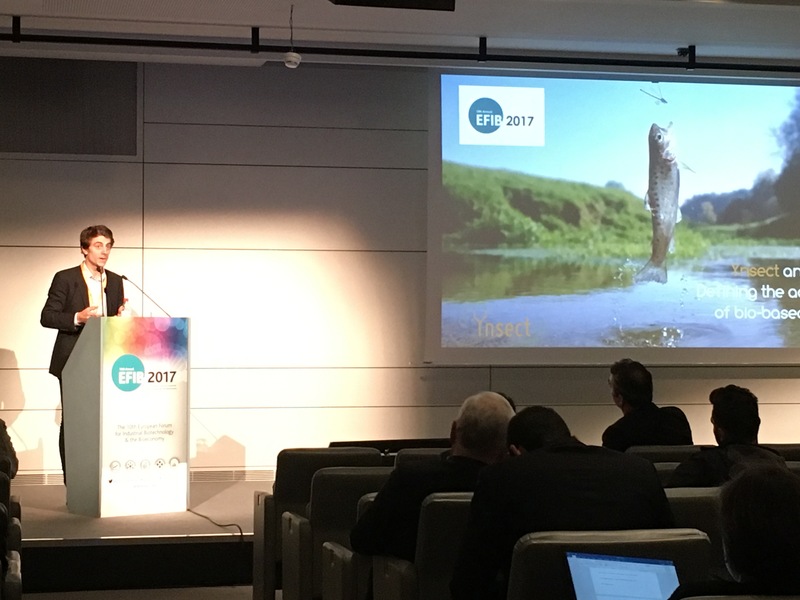 EFIB was back for its 10th year in October 2017. 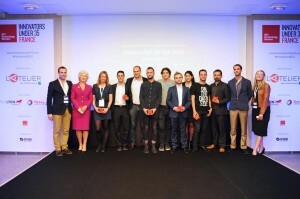 Ÿnsect wins the John Sime Award ! 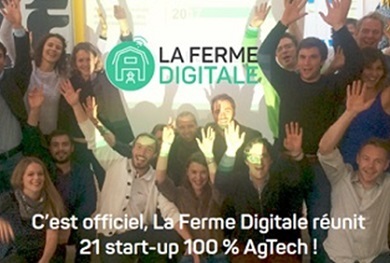 The Ÿnsect team is proud to be part of the adventure "Protéines France"
Ÿnsect is part of the 21 start-ups of La Ferme Digitale ! 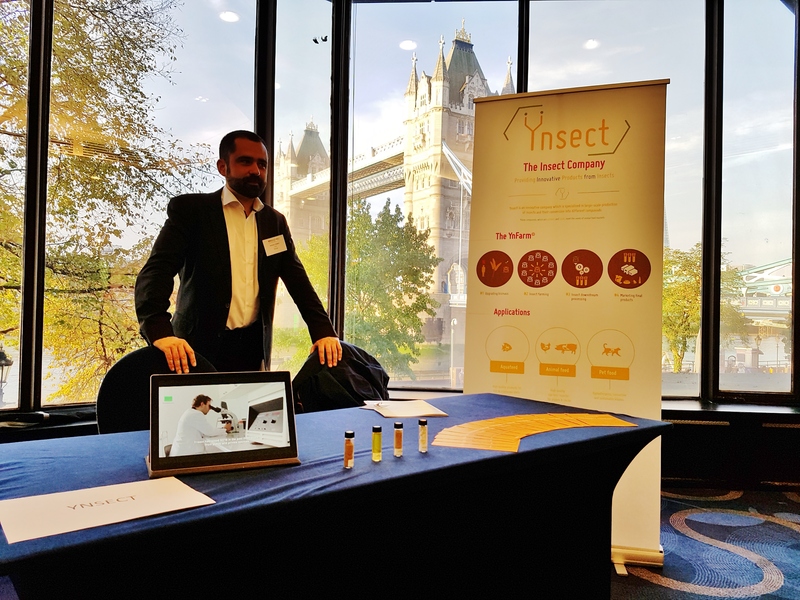 Ÿnsect, finalist for the Fish 2.0! 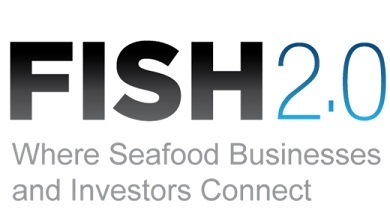 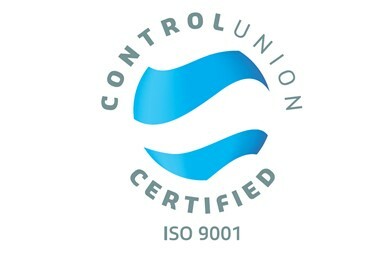 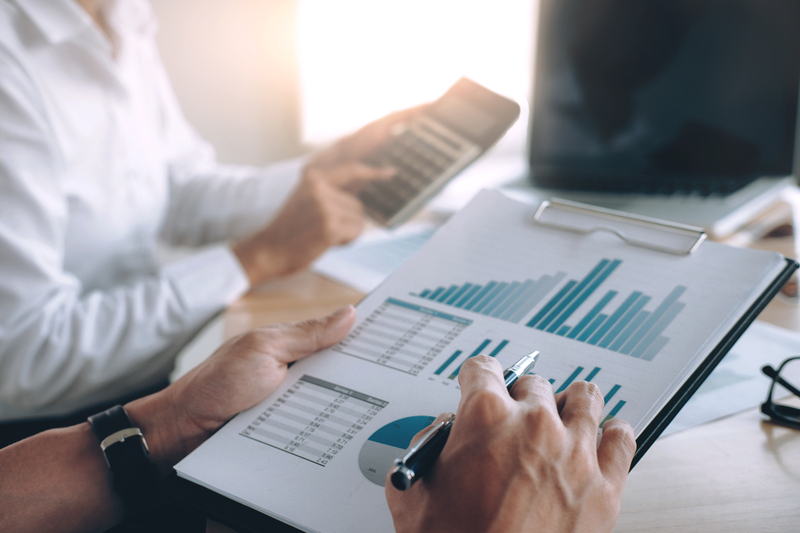 Fish 2.0 connects seafood businesses and investors to grow the sustainable seafood sector. 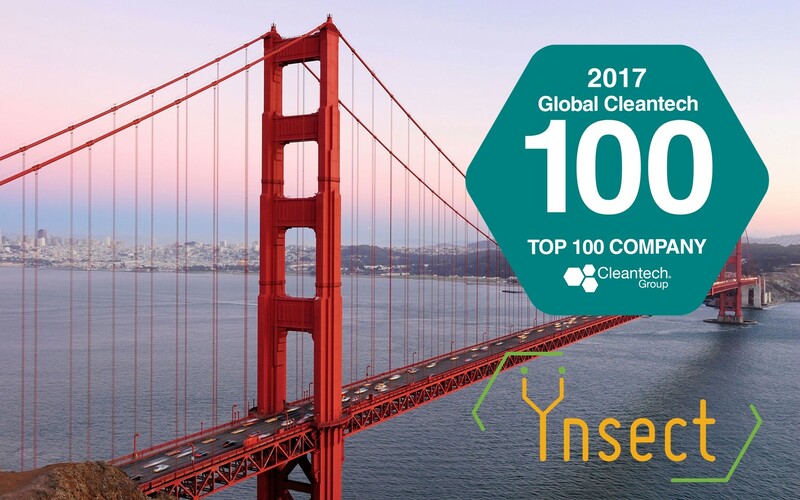 We are proud to announce that we are one of the winners of the 2017 Global Cleantech 100 ! 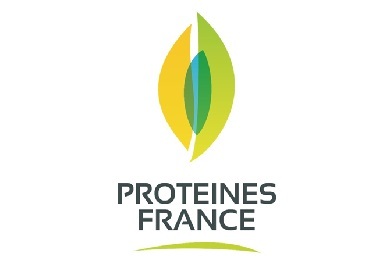 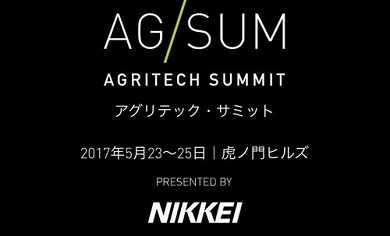 We are delighted to be part of the 10 French winners : it show that the agriculture is definitely recognized as a major field for innovation.